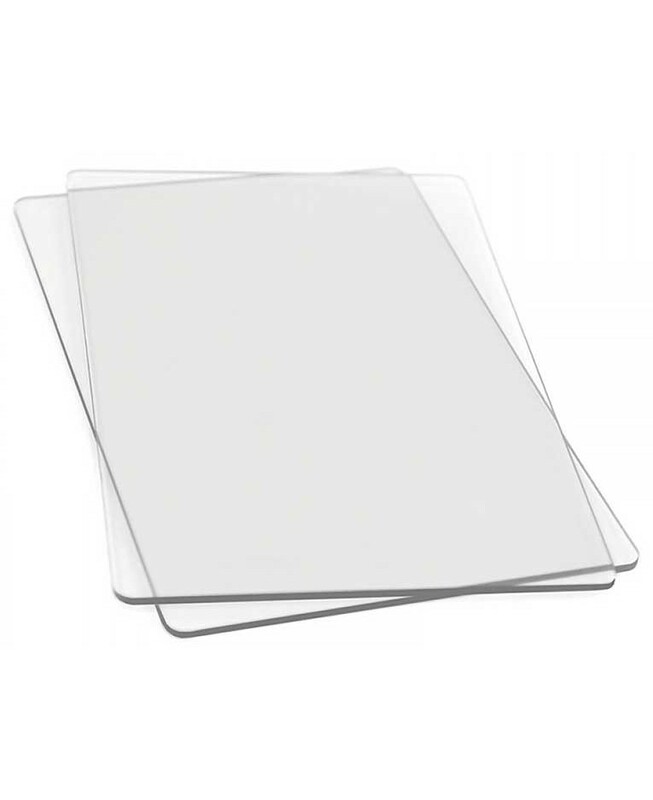 Constructed of high-quality polycarbonate plastic, these see-through cutting pads allow for easy die-cutting of Sizzix steel-rule dies (Bigz, Movers & Shapers, Originals and ScoreBoards) in the BIGkick, Big Shot, and Vagabond machines. Simply sandwich the die and material to be cut between the cutting pads and roll through the machine. Each Cutting Pad measures 8 3/4" x 6 1/8" x 1/8" and lasts for thousands of cuts. 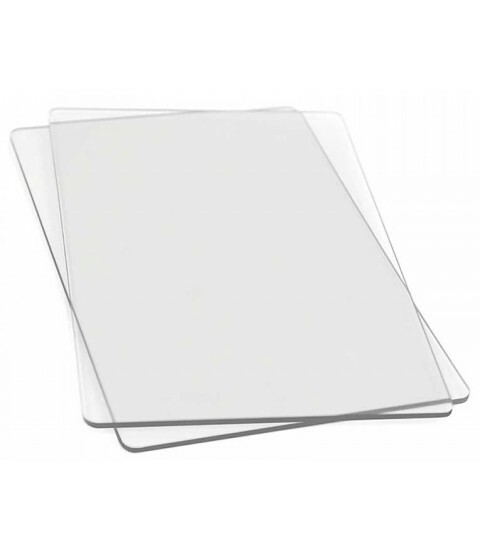 This pair of Standard Cutting Pads are specially designed for use in the BIGkick, Big Shot, and Vagabond machines. All items sold separately.